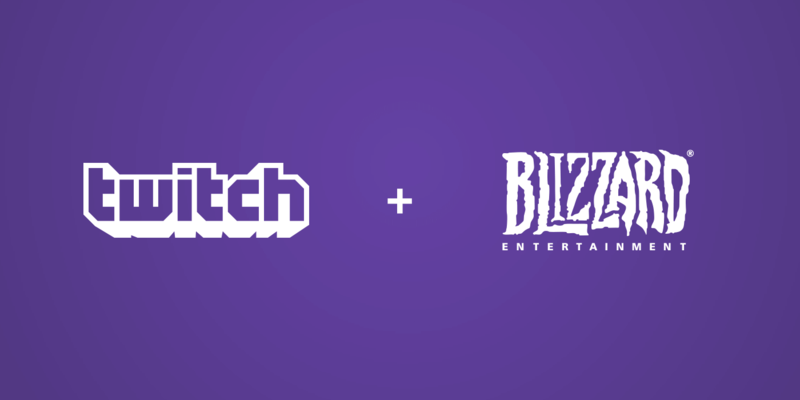 Twitch announced today a two year streaming partnership with Blizzard. The partnership gives exclusive third party streaming rights to over 20 Blizzard tournaments including games like Overwatch, Heroes of the Storm, and StarCraft II. The "third party" stipulation is important because Blizzard will still stream the tournaments on their own website. However, websites such as YouTube or Hulu will not be able to. The popularity of eSports has only grown in recent years. According to Business Insider, eSports is predicted to bring in almost $700 million in revenue in 2017 alone and about $1.4 billion by 2020. Major media outlets such as ESPN and TBS regularly broadcast popular eSports matches of League of Legends and Counter Strike: Global Offense. In regular sports, major broadcast networks routinely bid to host major NBA and NFL games. These exclusive deals bring viewers and advertising revenue to the network. Likewise, the Twitch deal solidifies the viewer base for people who primarily watch Blizzard tournaments as well as any potential ad revenue. As a reward to Twitch Prime members, they will receive an Overwatch Golden Loot Box containing a guaranteed legendary item, along with three additional in-game items like emotes, voice lines, or character skins. Over the coming months, Prime members will receive 10 additional loot boxes containing more in-game goodies.